Millennium 7 Publishing Co.: Social Media Trends For YOUR Business In 2018? 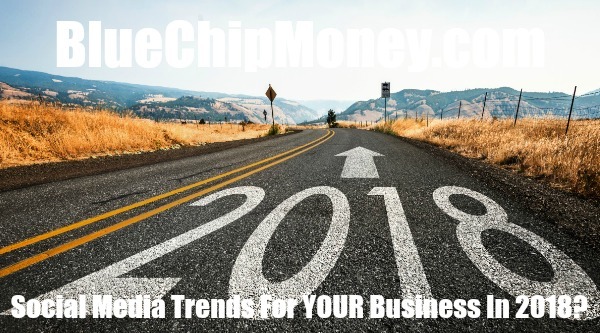 Social Media Trends For YOUR Business In 2018? Just how dominant a business tool was social media in 2017? Despite being involved in an investigation by Congress, Facebook reported its highest earnings ever in Q3, up nearly 50% from a year ago. Its mobile ads are so popular that the platform is actually starting to run out of space for them, even though they’re charging more than ever. For years, companies’ organic reach on Facebook (the percentage of their followers who see company updates that aren’t “boosted” with ad money) has been dwindling, dipping as low as 2%. Now it seems Facebook may finally kill organic reach on the News Feed entirely. This fall, the network rolled out a new “Explore Feed,” a kind of second-class stream just for company updates. 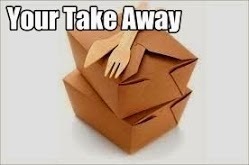 Testing has already begun in some countries to banish company social posts from the all important (and increasingly crowded) News Feed over to Explore. It doesn’t take a crystal ball to see that video is the future, not just of social media but of the Internet in general. By 2018, Cisco forecasts that 82% of all consumer Internet traffic will be video. Live and recorded video and video ads increasingly dominate our feeds across Facebook and Snapchat and are surging on Instagram, Twitter and even LinkedIn. Nearly half of businesses are already implementing social videos, with another 26% planning to implement in 2018. In the race to earn video views and clicks, too many companies are missing the bigger picture. Ultimately, who’s watching your videos—and what they do after they watch—is far more important than how many people are watching. Going “viral” doesn’t mean much, after all, if you’re not reaching actual customers who want to buy something. One antidote to fixating on video vanity metrics in 2018: analytics tools that track conversions and highlight how video actually leads to the acquisition and retention of customers. This fall, Apple snuck an unexpected update into its newly released iOS 11: a native QR code reader. (You might remember QR codes—essentially, fancy barcodes that do things like open websites when scanned—from the ‘00s, when they were supposed to be the next big thing.) Now, all you have to do is point your iPhone camera at a code, and it’s automatically activated. Codes can be used to log into wifi networks (no more typing out passwords), make a purchase with PayPal and even send pre-populated Tweets and texts. On a separate front, major networks like Snapchat, Facebook and even Spotify are increasingly pushing their own proprietary code technology onto users. 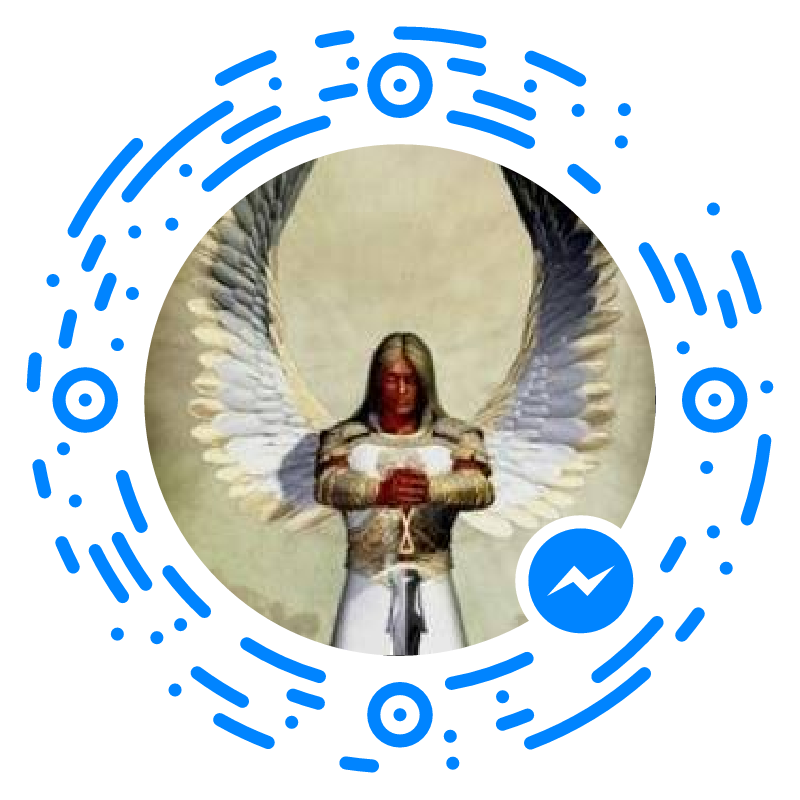 Scan a Facebook Messenger Code, for instance, and a handy bot or customer service agent automatically pops up on your phone. Considering that QR codes are one of the easiest ways to bridge the real world and the online one, don’t be surprised if you start seeing them everywhere in 2018—especially now that 700 million iPhone users have a scanner in their pockets. Lots of basic social media tasks—from scheduling the optimal time to post something to finding catchy content to share—have already been automated. But in 2018, expect to see AI and related tools play an ever more important behind-the-scenes role in sharing messages. Case in point—emerging technology that enables testing hundreds of social media ad variations, simultaneously. Rather than having to “guess” which images and text will get the most clicks, users can automate campaigns so that the best-performing posts are instantly boosted to the biggest audience. Microsoft’s purchase of LinkedIn for $26 billion set off a quiet arms race among big software sellers to integrate and upgrade social media features. Microsoft has already pushed ahead with integrating LinkedIn’s massive professional listings into Outlook and Dynamics 365, meaning businesses can instantly tap into social data about prospects and customers to personalize emails and messages. Fueled by intense competition between networks to capture advertising dollars, social media tools and tactics will continue to evolve at a breakneck pace in the year ahead. Expect plenty of new features, new ad tools and brand new ways to watch video. For companies already fatigued by the onslaught of new technology and strategies, relief, unfortunately, is nowhere in sight.